Have questions about your order? 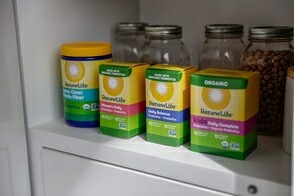 Email us at orderquestions@renewlife.com. Do you have specific questions about a product? 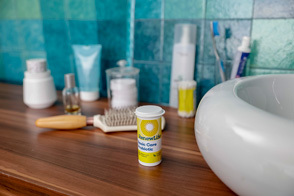 Email us at productquestions@renewlife.com. Do you have a testimonial that you would like to share with us? Email us at testimonials@renewlife.com.